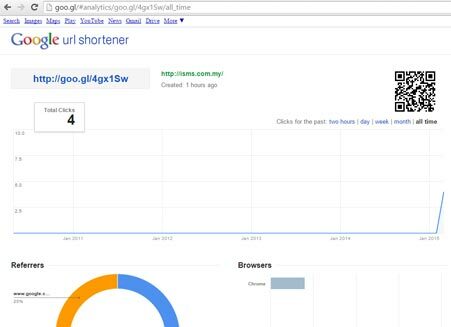 You are able to track your website URL clicks with Google URL Shortener. 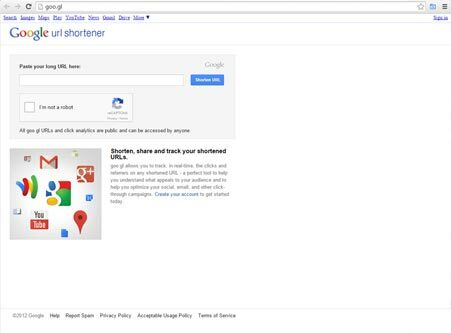 It is recommended that you use Google URL Shortener to shorten your website's URL and include it in your Bulk SMS content before sending it to your contacts. This will greatly reduce the amount of charaters used when composing your SMS message. In addition to that, Google helps to trace, track and record your users' clicks to your shortened link. Also, your website's tracking information is publicly visible to all users. 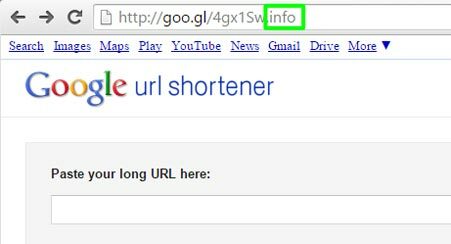 Using Google URL Shortener makes your long URL short, manageable, easy to remember and takes lesser characters to share. It involves very simple steps such as inserting your URL, submit it and copy the link. 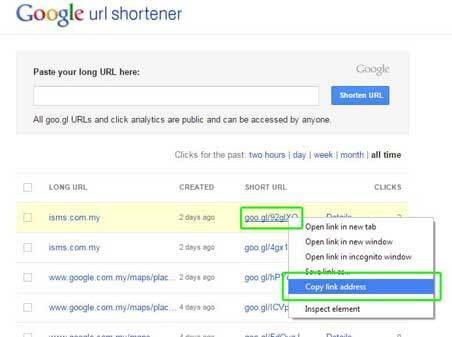 How to Create Google Shortened URL? How to Track Google Shortened URL? How to include Google Shortened URL when sending SMS? Above is an example of how many characters you may save after shortening your URL. Google URL Shortener makes it simplier and more convenient for you to share your URL links when composing SMS. 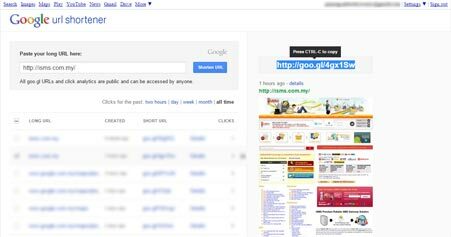 For example, http://goo.gl/4gx1Sw directs users to http://isms.com.my/. How to create a shortened URL? 1. Click here to be directed to Google URL Shortener site. 2. Click on the 'Sign In' button at the top right corner to log in to your Gmail account. 3. Copy your web URL and paste it in the 'Paste your long URL here' field as shown below. 4. Click on the 'Shorten URL' button and you will see a shortened URL link on the right. 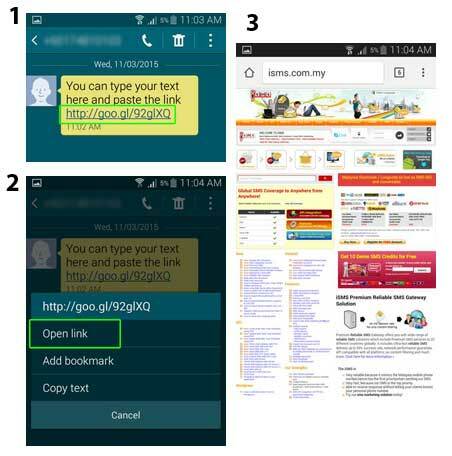 Copy and paste this shortened link into your Bulk SMS message. 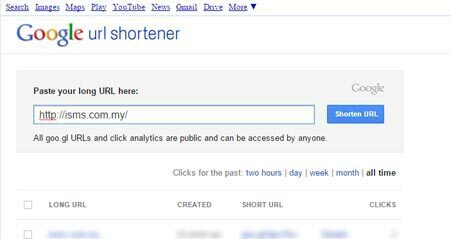 How to use Google URL Shortener to track your URL? You are able to view the number of clicks on your shortened URL link. 1. 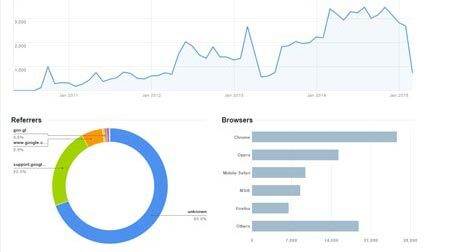 To view information about your URL's use, such as countries, browsers and platforms that accessed it, just add '.info' behind your shortened URL. For example, http://goo.gl/4gx1Sw is the shortened version of http://isms.com.my/, for more information, go to http://goo.gl/4gx1Sw.info. 2. Here you are able to view the google analytic of isms.com.my. The tracking details of your website will be publicly visible to all users. How to include Shortened Google URL when sending SMS via iSMS SMS Portal? 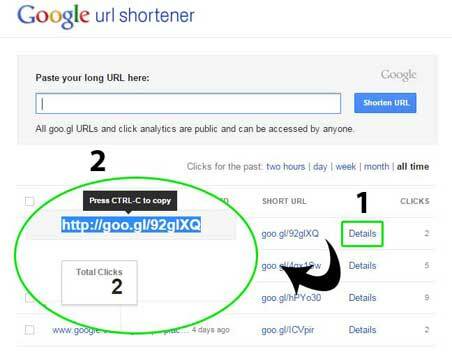 NOTE: To create Google URL Shortener, please refer to the steps above. Google URL Shortener can greatly reduce the number of characters when composing your SMS. 1. 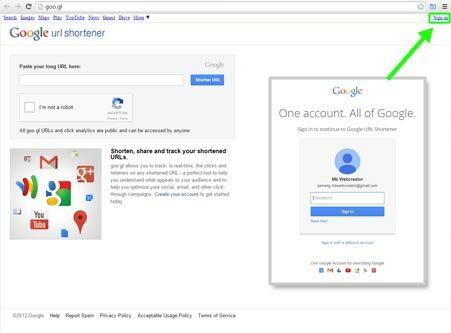 If you have existing links in your Google URL Shortener list, click on 'Details'. Then, click on the link as shown below and press CTRL + C to copy the link. 3. After copying the address link, you can login to iSMS Portal (click HERE for guide) and go to 'Compose SMS' (click HERE for guide). 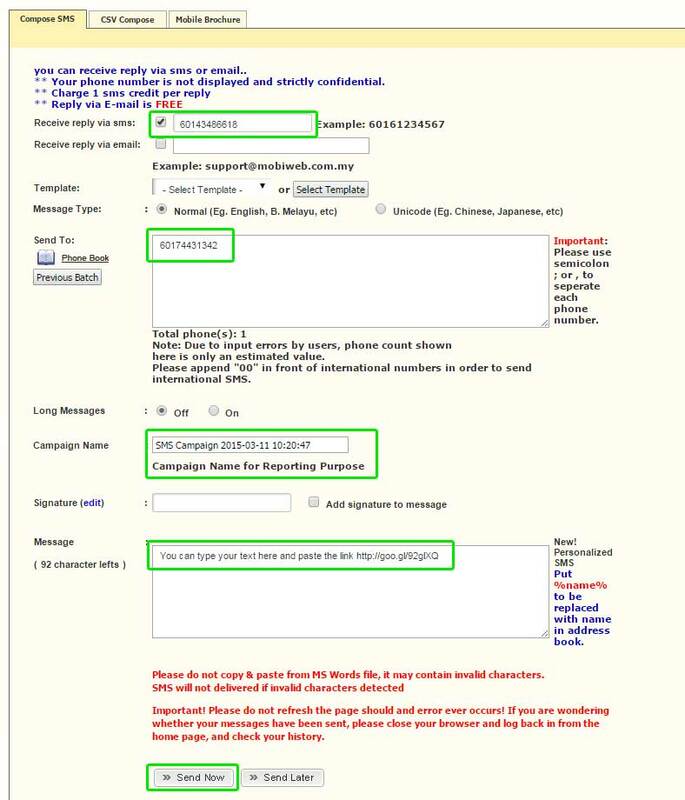 Once you are there, you can fill your details accordingly and paste the link in the 'Message' text area as shown below. Click on image below to view clearer. 4. You receipient will receive the SMS message with the link. Once the receipient clicks on 'Open Link', the destination page will open in the web browser. 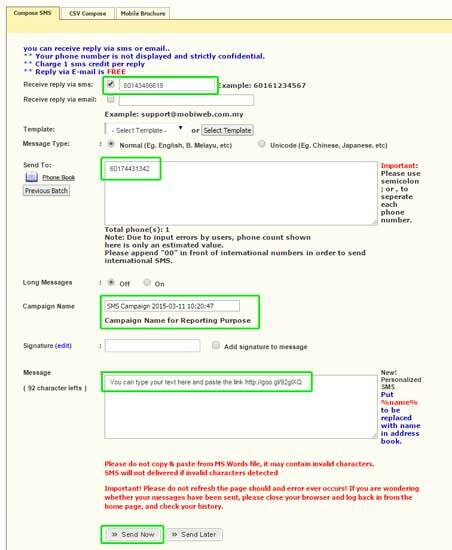 When the SMS receipient click on the Google shortened URL, the click will be tracked as shown below. What happens when you create shortened URLs while signed in or signed out? Your links will be added to http://goo.gl/ automatically where you can track your websites use. A unique short URL is created everytime a long URL is shortened. Similar short URL will be reused/repeated each time a long URL is shortened by you or someone else.